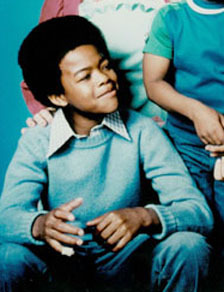 Dr. Drew Pinsky writes: "The child actor, Todd Bridges, told me a story where he started seeing little green men coming up from the floorboards of his home. So he began tearing up the floor of his home to look for what he called 'the factory that my grandmother had put under the house to produce these green men to come get me.' Ultimately, he got a gun and began firing at these visual hallucinations."